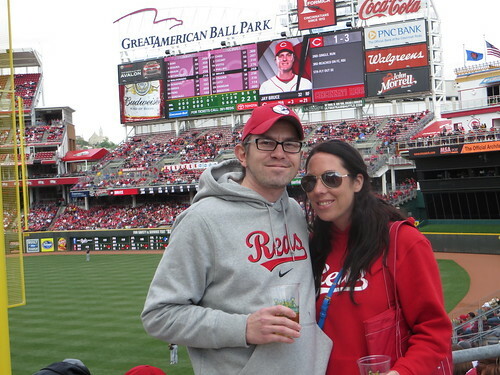 Thadd+Friends: Reds baseball game #10! 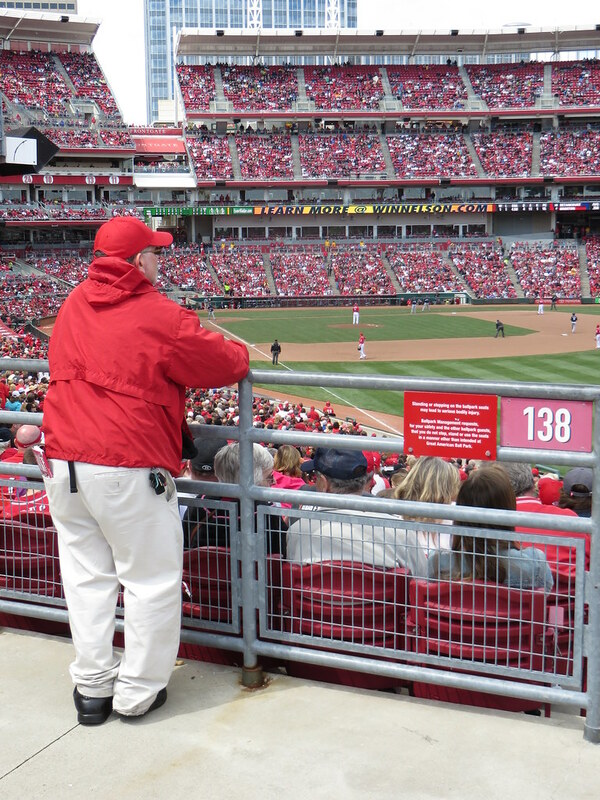 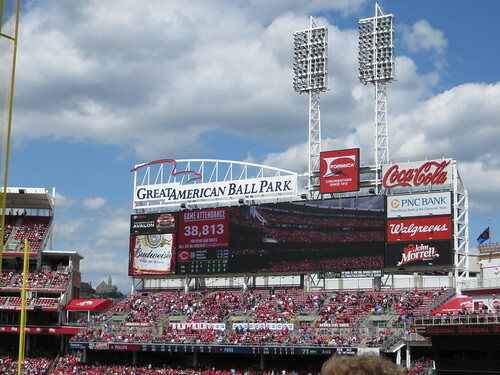 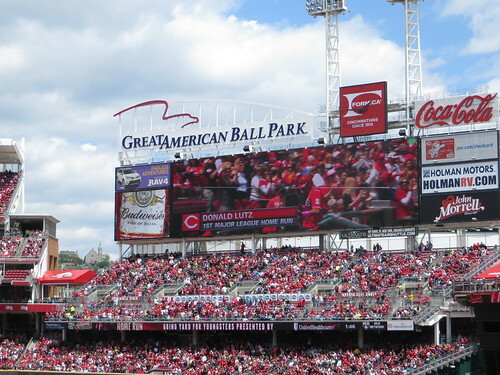 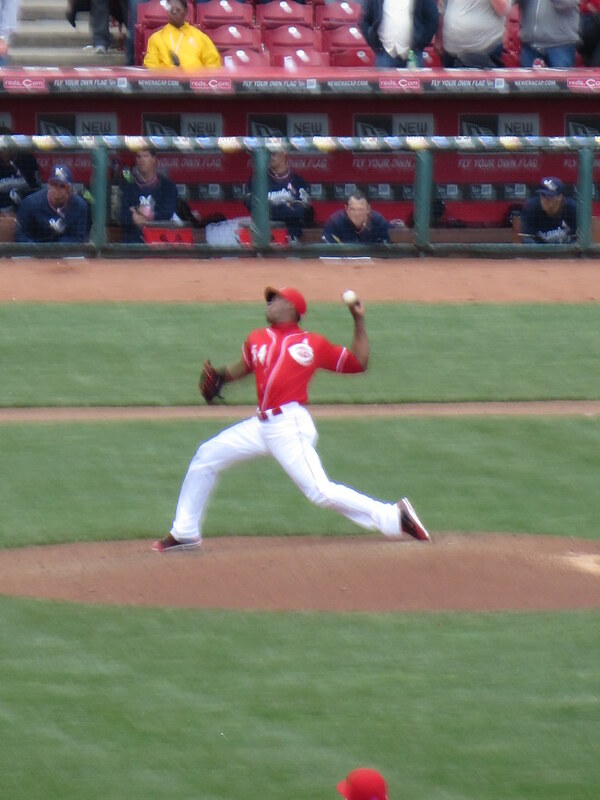 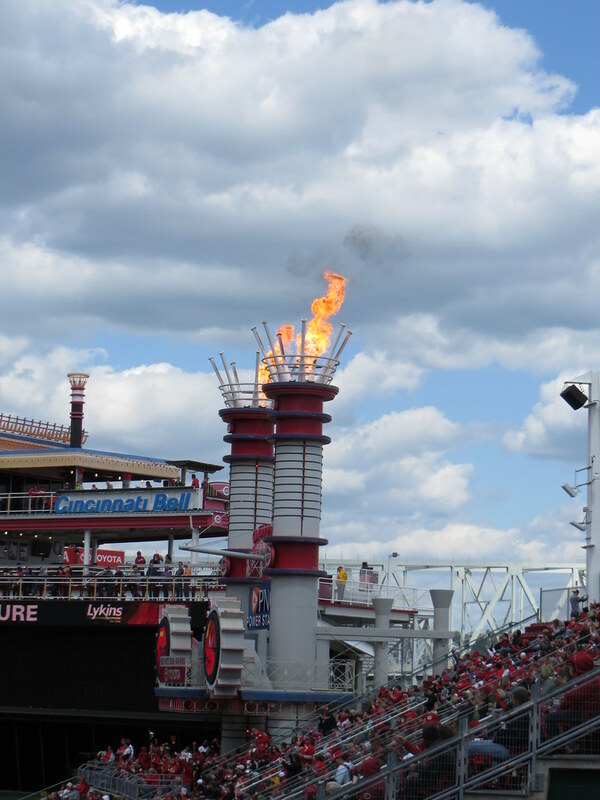 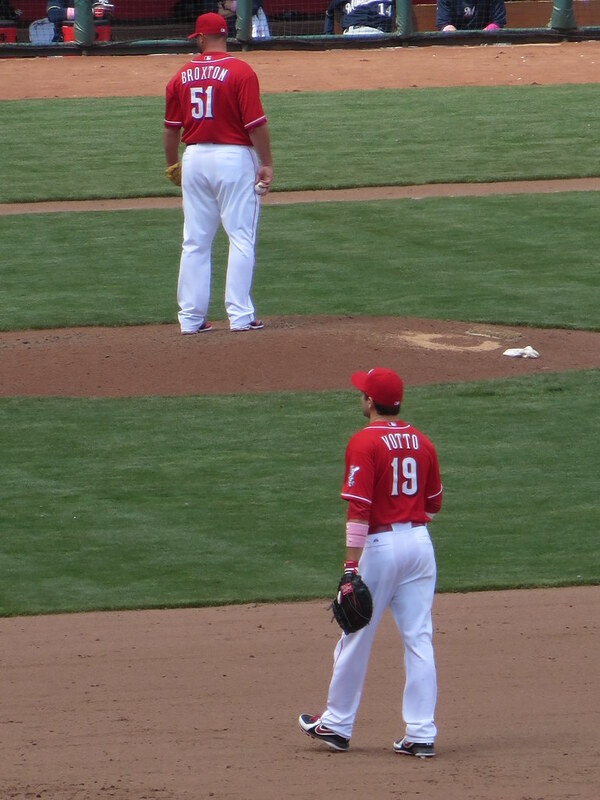 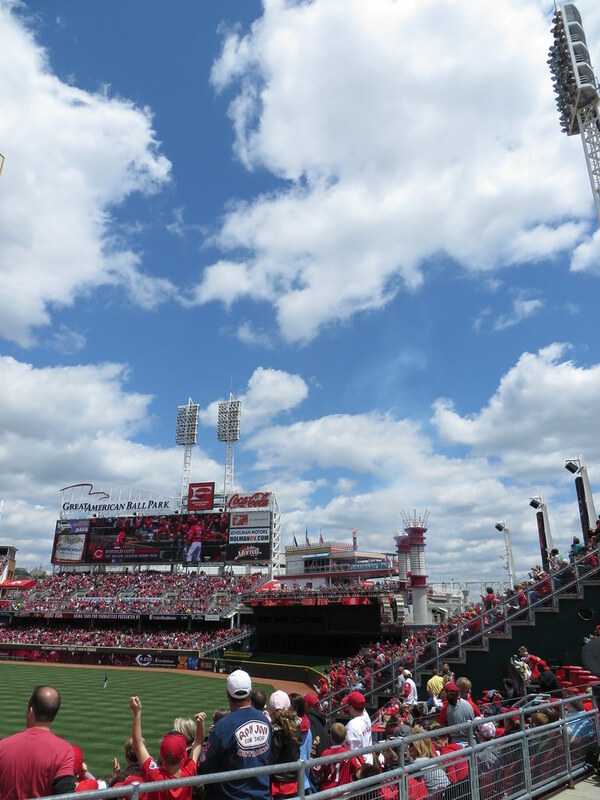 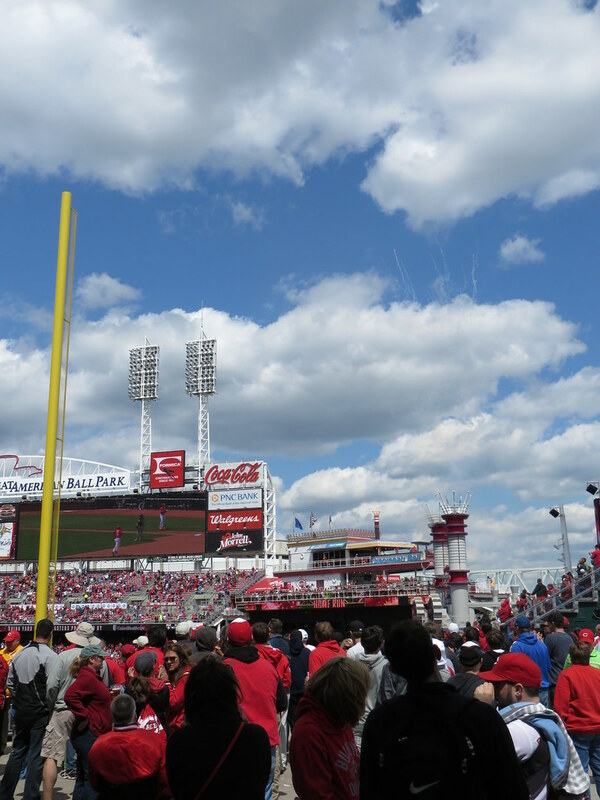 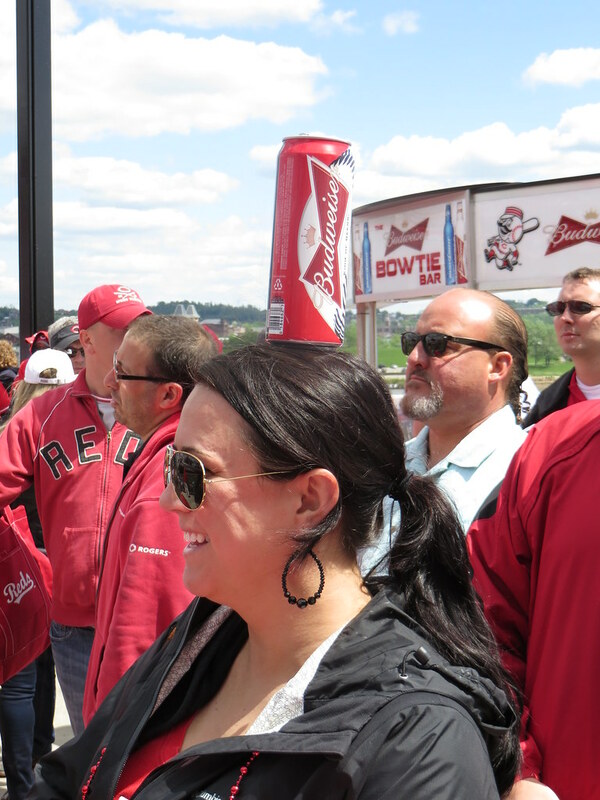 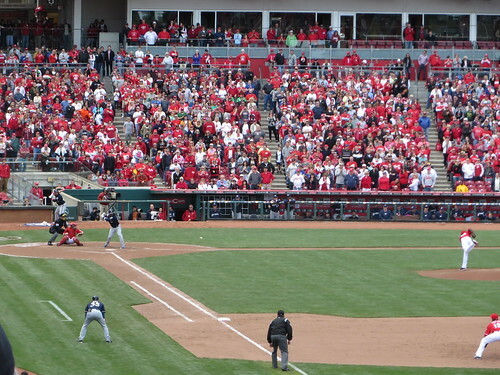 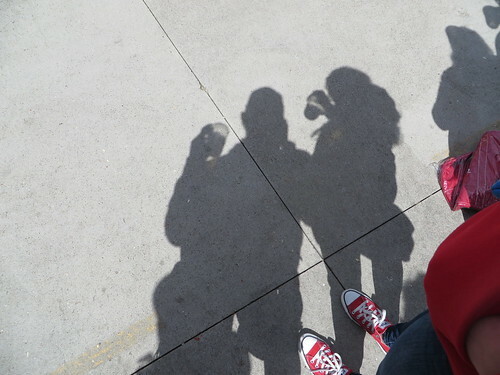 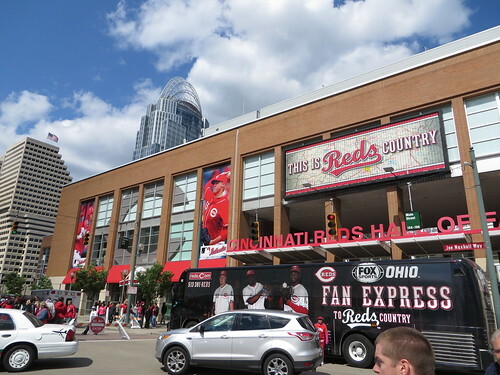 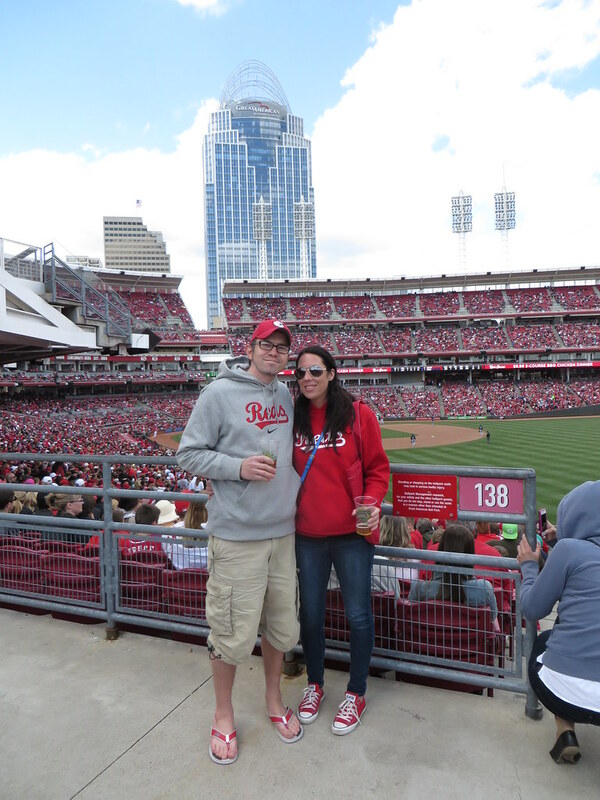 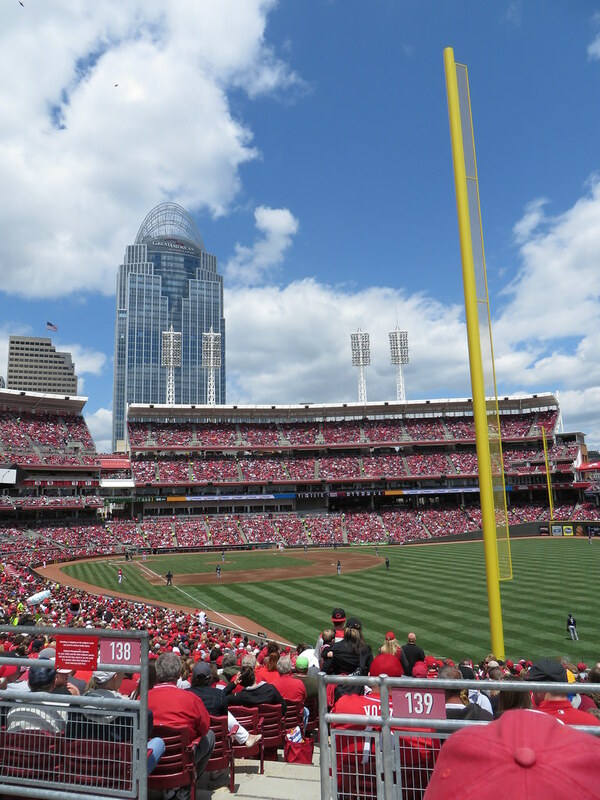 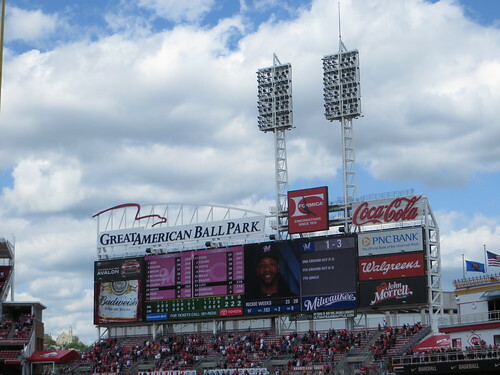 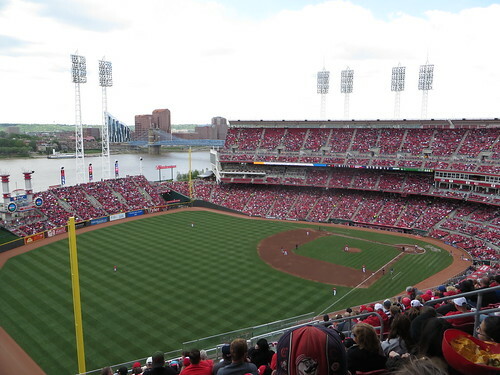 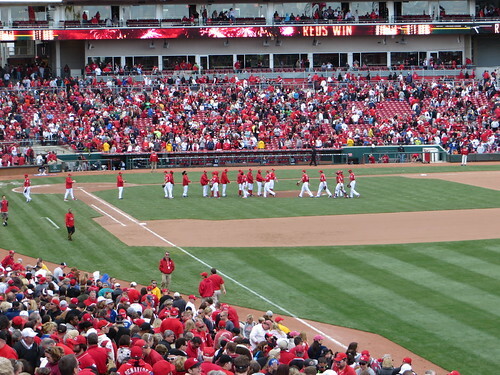 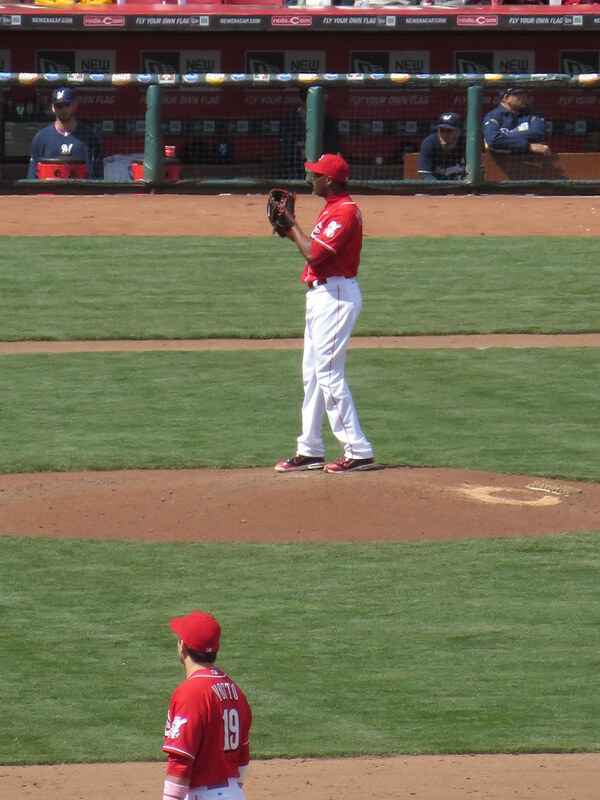 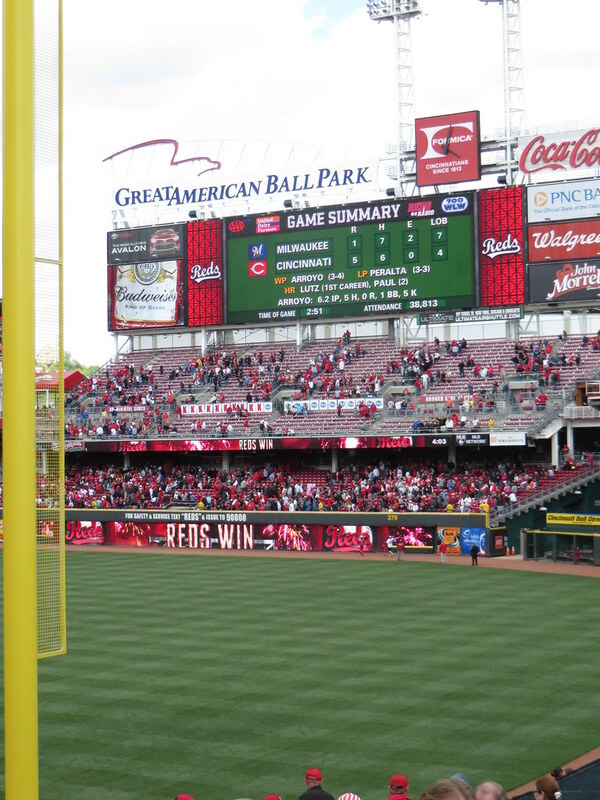 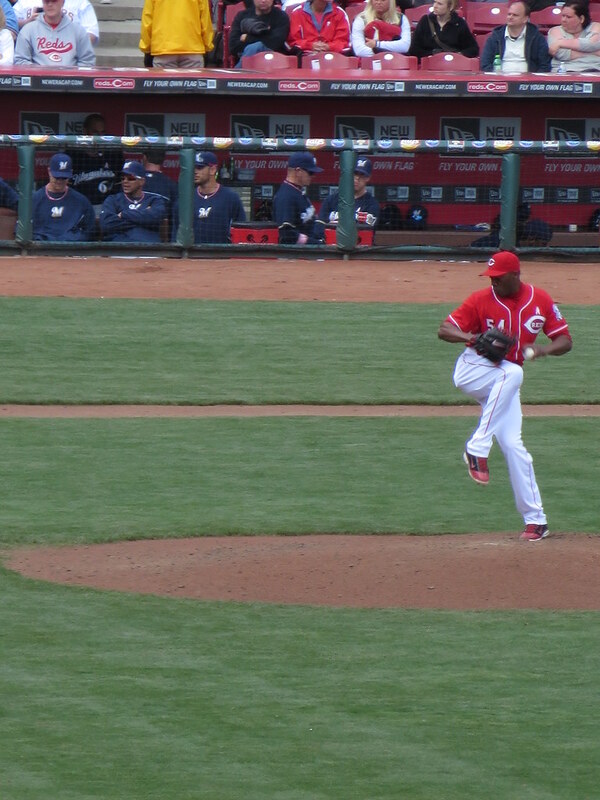 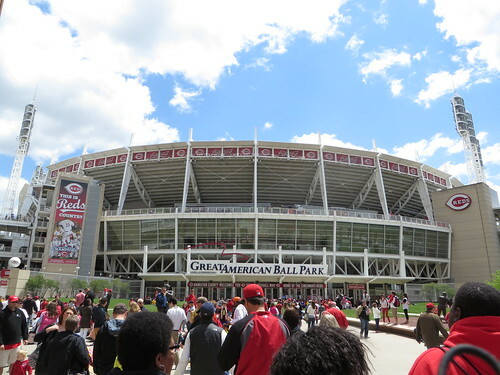 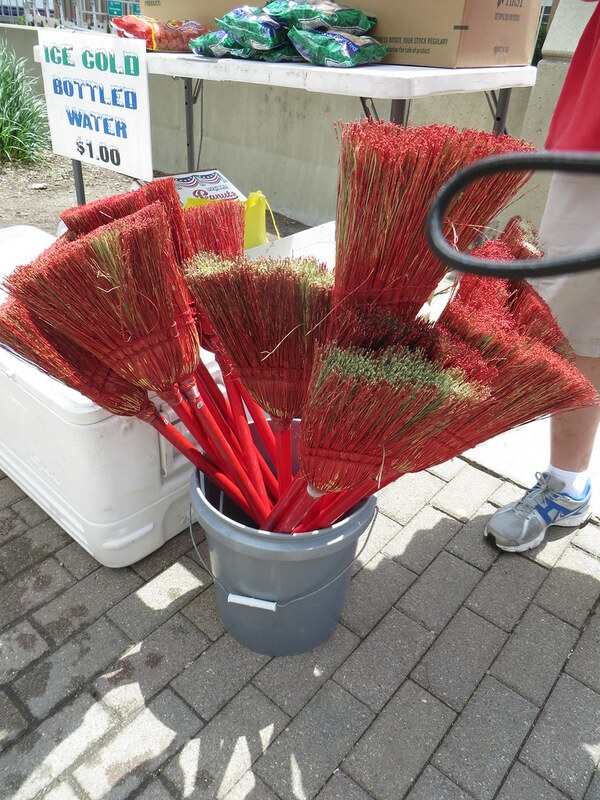 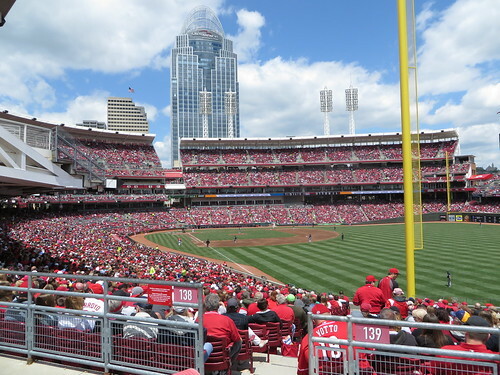 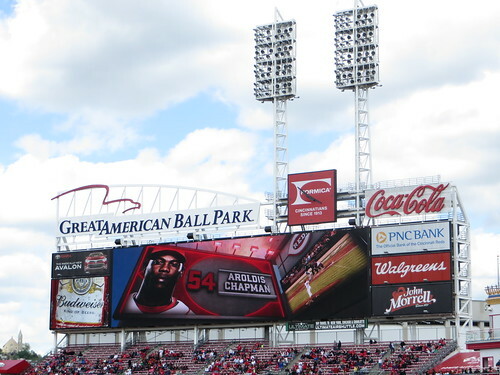 This afternoon we walked down to the ball park to see if the Reds couldn't sweep the Marlins. 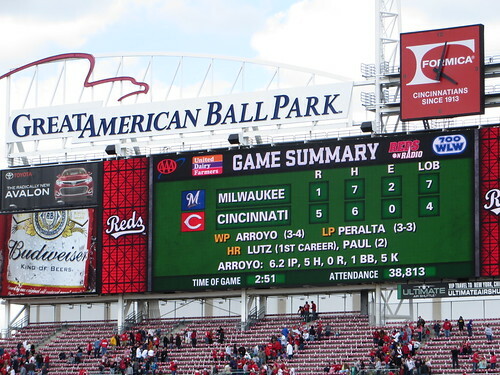 But we weren't feeling that. 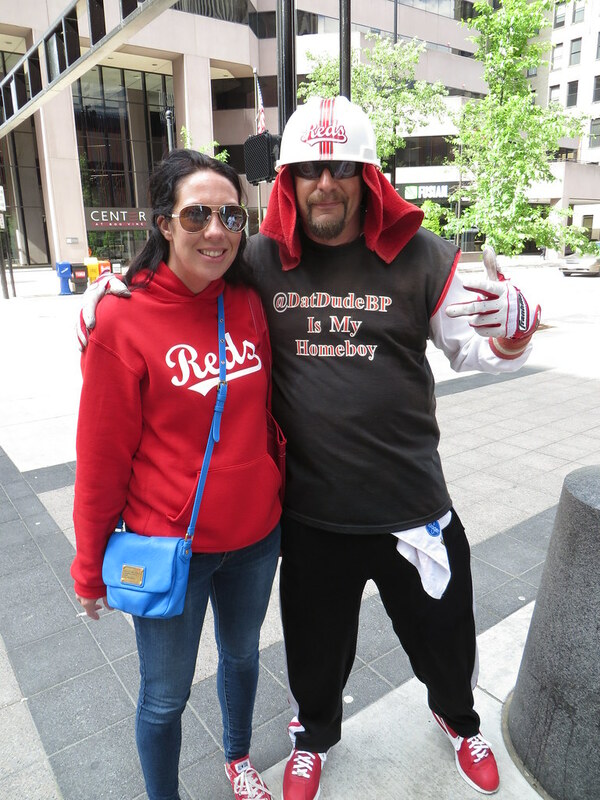 So we moved down by Mr. Reds Smokehouse. 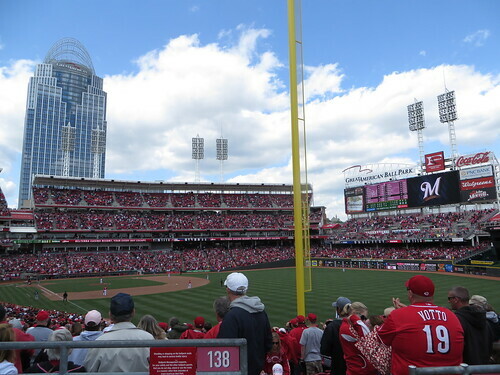 Donald Lutz plunked his career home run off the right field foul pole right in front of us. 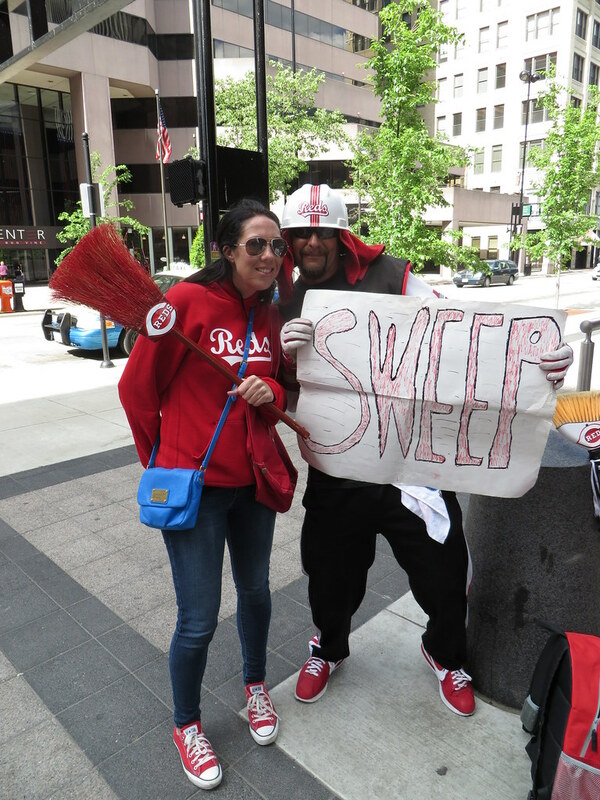 And when we were walking home, we ran into Number One Fan!